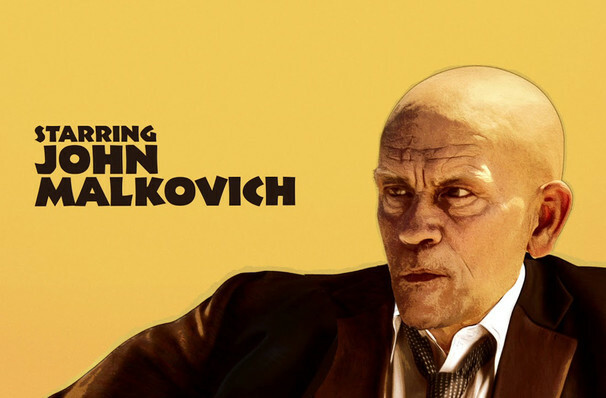 John Malkovich makes his much-anticipated stage return this summer in David Mamet's new play, a searing and satirical black comedy that promises to 'rip the pashmina off the suppurating wound that is showbusiness'. Follow maniacal and depraved studio boss, Barney Fein, and his all-consuming campaign for awards glory, where nothing and no one will stand in the way of his odyssey across the decades when vice and villainy walked hand in hand in Hollywood - with no regard for those exploited, abused or destroyed in the process. Sound familiar? Pulitzer-Prize winner Mamet will additionally direct. John Malkovich is an Academy Award-nominated actor known for his bold choices in projects. From the Killing Fields to bonkers metaphysical comedy Being John Malkovich, it's safe to say he's never backed down from a challenge. And whatever the outcome of this controversial new piece, it looks as if Bitter Wheat will be one of the year's most talked about plays. Seen Bitter Wheat? Loved it? Hated it? Sound good to you? 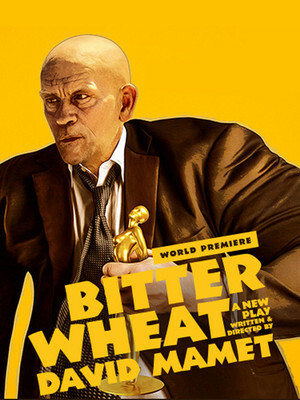 Share this page on social media and let your friends know about Bitter Wheat at Garrick Theatre.